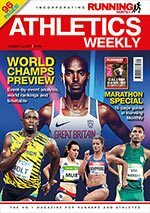 More than 2000 athletes from 205 countries are set to compete at the IAAF World Championships in London between August 4-13. 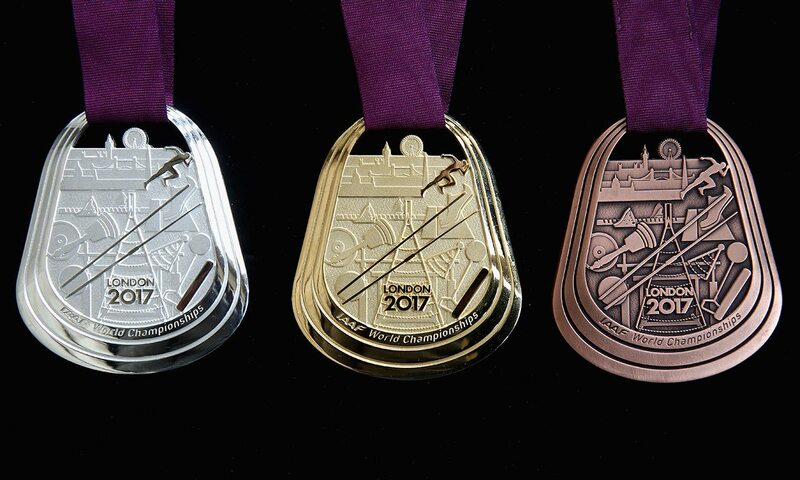 Throwing caution to the wind, we’ve made some event-by-event medal predictions and you can find them listed below. Check out the latest edition of AW magazine for our full previews for every event and then let us know your thoughts. Whether you agree or disagree with our predictions, get vocal on Twitter and Facebook, or pop a comment beneath this post.